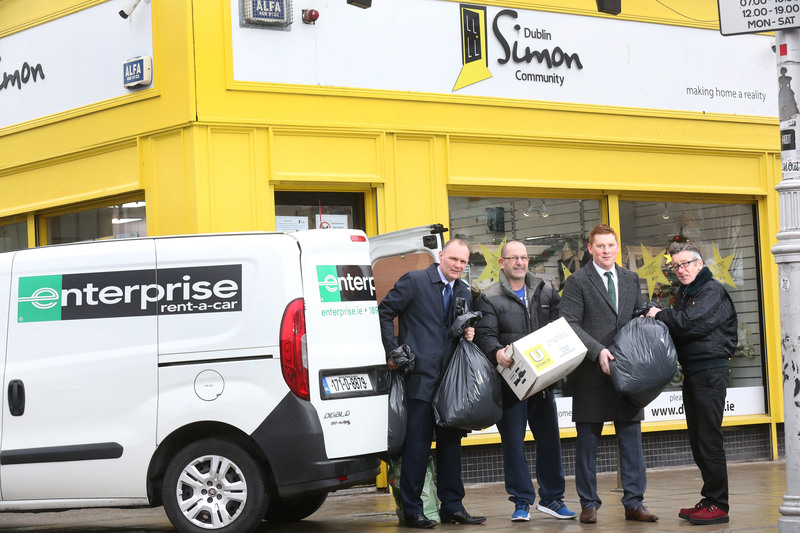 This Christmas, Enterprise Rent-A-Car has once again partnered with the Dublin Simon Community to assist them with their festive winter woolly bag-run campaign. Up to 20 Enterprise employees have volunteered to collect bags of donated winter clothing and food hampers from companies and organisations around Dublin over a 10-day period. The Enterprise team, with its dedicated van, aims to transport around 50 bags per day to the Dublin Simon shops on Thomas Street and Camden Street. Enterprise is one of many companies that will donate both previously worn and brand-new clothing including hats, gloves, scarves, socks and thermals, for packs for the Dublin Simon Community Rough Sleeper team to distribute. Other items will be used to stock the Simon shops. The donations that Dublin Simon shops receive are extremely important as they provide clothing and other items to people accessing their services, including individuals who are sleeping rough or using the charity’s emergency, supported housing or treatment services. Donated items are also utilised by service users who are preparing for interviews and work placements, with some eventually going to those moving into a home of their own. Any remaining items are sold in the shops to raise vital funds. 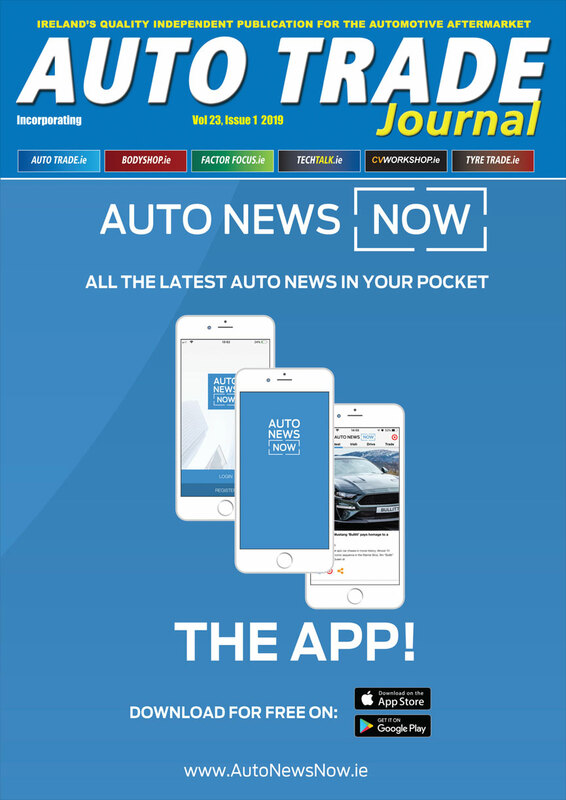 Enterprise Rent-A-Car, which is part of the world’s largest car rental company, has been working with the charity since 2013 to provide manpower and vehicles for a range of activities including the delivery of the donated items at Christmas-time. “We are really delighted to again help out with Dublin Simon Community’s winter woolly bag-run campaign as it is such a worthwhile project”, said George O’Connor, Managing Director of Enterprise Rent-A-Car Ireland. “This is Enterprise’s fourth year participating in the bag run and it is something that our team of employees look forward to each year. Many of us are even planning on returning to the Dublin Simon Community shops in January to assist with the sorting and organising of the bags,” O’Connor said.